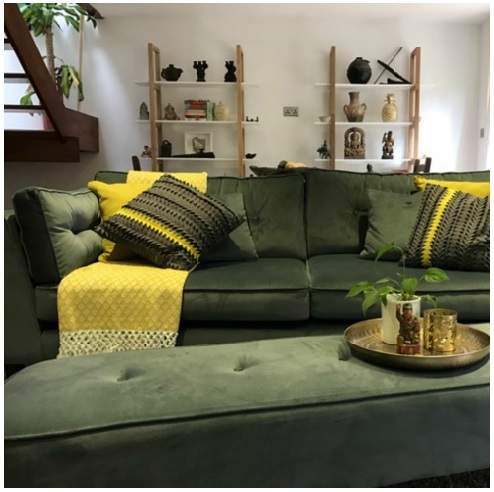 Gwendoline will design your home so that it’s unique to you; showcasing your personality, organising your every day and nurturing your busy life. Your home will look great and feel amazing. 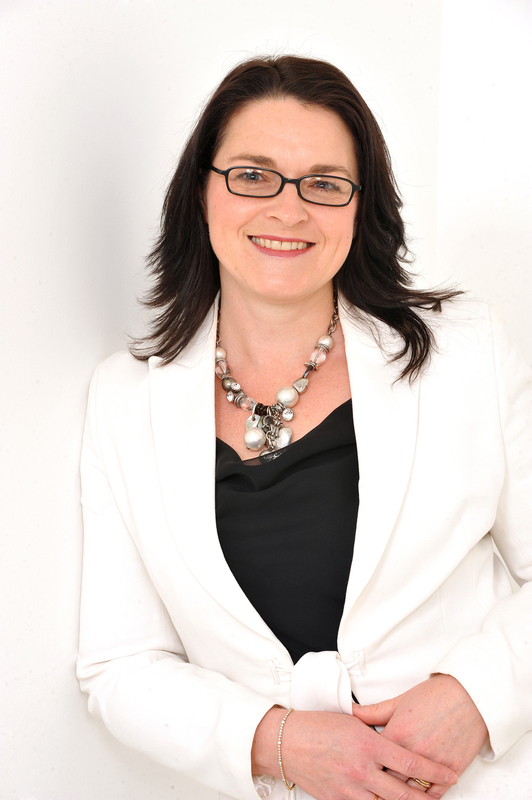 Gwendoline is a professional interior designer who creates stylish, elegant and healthy homes. 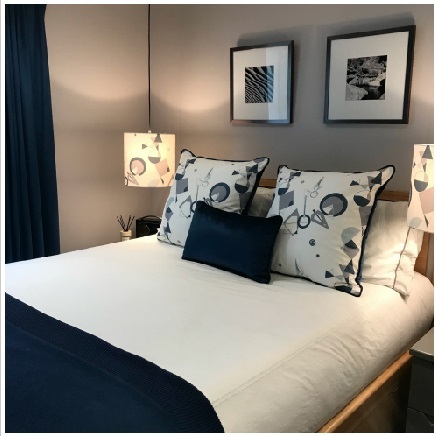 Her designs have been published in national interior magazines and she is sought after to speak at conferences and events, on her specialist topics of Interior Design Trends and Health in the Home. 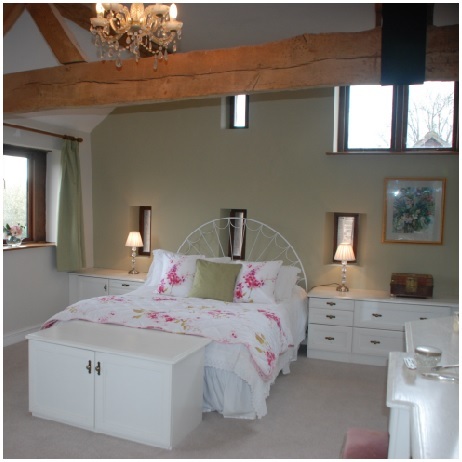 Gwendoline is also a published interior design author of ‘A Home to Cherish’. Enjoy Gwendoline’s free newsletter that will bring you up to date with all of the latest interior design trends. It’s also packed with designer tips and nuggets of knowledge that will show you how to create your own stylish and healthy home.